Flowers are the best way to convey your feelings. These simple gestures can have miraculous effect on a person. 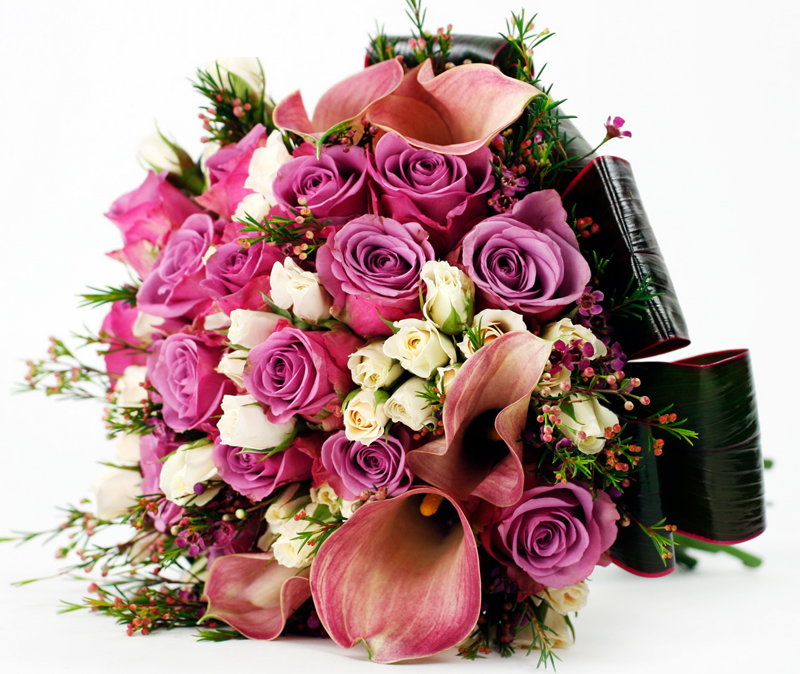 Since a long time, flower gifts are considered one of the most elegant and unoffending gifts. Flowers can be given on any occasion, to any person. If you wish to offer flowers as a gift to a loved one or friend, choosing flowers that appeal to their zodiac signs is a great idea. If you have a Virgo friend, take note. Virgos are caring, innocent, and perfectionist. They are the earth sign with very healthy lifestyles. They have a penchant for cleanliness and order. If you are looking for flowers for your Virgo friend, you can choose lilies along with other fresh and sharply scented flowers. Virgos love wild flowers such as gladiolus, cornflower, veronica, and chrysanthemums. Gift your girl friend a bouquet of asters and daisies with a dash of the special Virgo colour blue, to get the perfect mix. Virgo is a very practical sign and will even appreciate a green potted plant gift. If you want your Virgo friend to lighten up or be more relaxed, gift some flower such as Beech, Crab apple, Dill, Corn, Self-Heal, Zinnia, White Yarrow Centaury, or Jasmine for remedy. These unique essences help Virgo to be less critical and judgmental of others and themselves. They will be able to accept flaws in people more easily and assimilate lifes experiences in a better way. Choose nice flowers for your friend from the site www.flowers24hours.co.uk and see the smile on your friends face grow into a cheerful laughter. Copyright © 2019 Flowers Blog | Flowers Tips and Advice from London Florist.